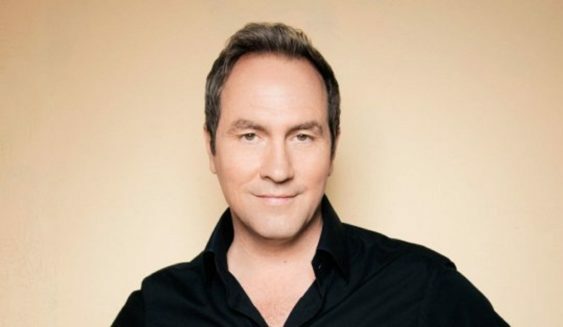 In a raucous stand-up career spanning 25 years and 7 continents, Tom Rhodes has been on HBO, The Tonight Show with Jay Leno and filmed two half-hour specials for Comedy Central “Comedy Central Presents…Tom Rhodes”. Tom was also the host of his own late night talk show in Amsterdam for Dutch television. Tom is one of those rare exotic creatures who has dedicated his life to stand-up comedy. Starting out at the tender age of 17, in Orlando, Florida he was soon touring the Southern United States and up the eastern seaboard to New York City. But it wasn’t until Tom moved to San Francisco, that he discovered his comedic “voice”. Sorry! The contest for Comedy Night: Tom Rhodes (HBO) | The Punch Line has ended.